29.3.2019 Editor approved the filming location Bridge Over The River of the Movie Rocky IV. 29.3.2019 Editor approved the filming location Russian Village of the Movie Rocky IV. 29.3.2019 Editor approved the filming location Old Cottage of the Movie Rocky IV. 29.3.2019 Editor approved the filming location Airport in Russia of the Movie Rocky IV. 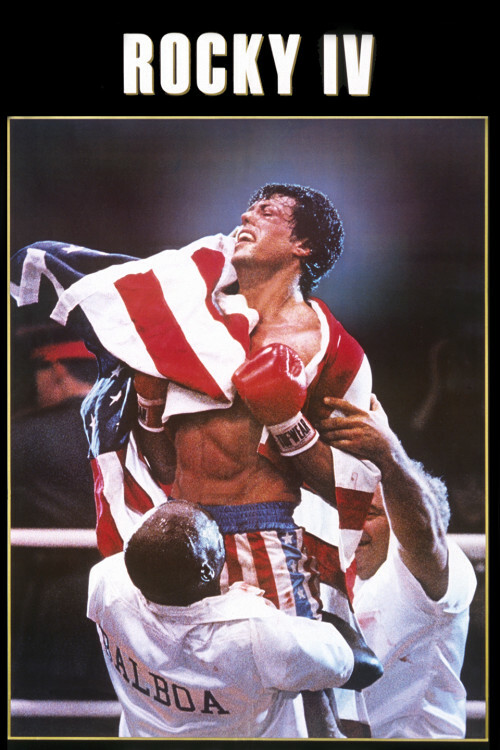 29.3.2019 Editor approved the filming location Rocky's house of the Movie Rocky IV. 29.3.2019 Editor approved the filming location Grand Hotel of the Movie Rocky IV. 19.3.2019 georgekkk inserted filming location Grand Hotel of the Movie Rocky IV. 19.3.2019 georgekkk inserted filming location Bridge Over The River of the Movie Rocky IV. 19.3.2019 georgekkk inserted filming location Russian Village of the Movie Rocky IV. 19.3.2019 georgekkk inserted filming location Airport in Russia of the Movie Rocky IV. 19.3.2019 georgekkk inserted filming location Old Cottage of the Movie Rocky IV. 19.3.2019 georgekkk inserted filming location Rocky's house of the Movie Rocky IV.